With tax season upon us, people should be on high alert for scammers looking to cash in on what can be a stressful and confusing process. 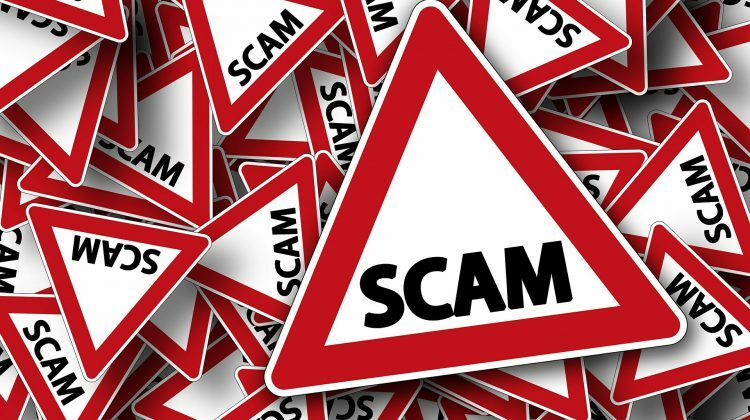 With so many different ways for scammers to contact you through, email, text, and phone the Canadian Revenue Agency (CRA) says scammers are trying everything they can to get your money. 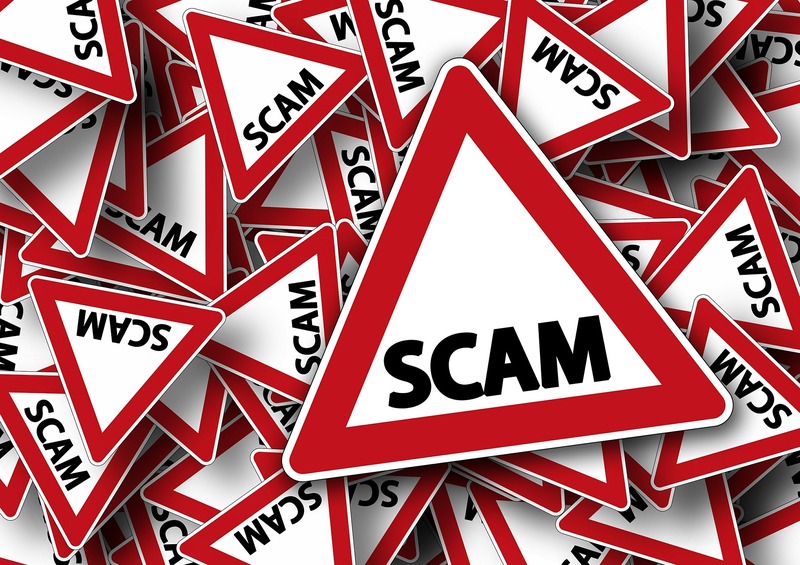 Gurm Kundan Spokes Person with the CRA said scams are happening all year round, but there are a few things that can help differentiate the CRA from a scammer. The CRA will also never send a text or instant message. All inquiries can be directed to the CRA’s general inquiry line 1-800-959-8281.